Spark New Zealand, a leading MNO in New Zealand and its sub-brand Skinny has rolled out a new customers service solution to deliver excellent service to Skinny customers after working with Comsys and I-New Unified Mobile Solutions. The collaboration started in 2012 with the launch of Skinny Mobile, a successful Spark sub-brand that offers a no-frills, prepay mobile option to the consumer market which uses Spark’s great 4G network. To offer additional services and to give world-class support to its growing customer base Skinny decided to offer multiple contact channels to its customers. As a results, customers can now contact Skinny in any way they want and to make Top-Ups possible from any place at any time. 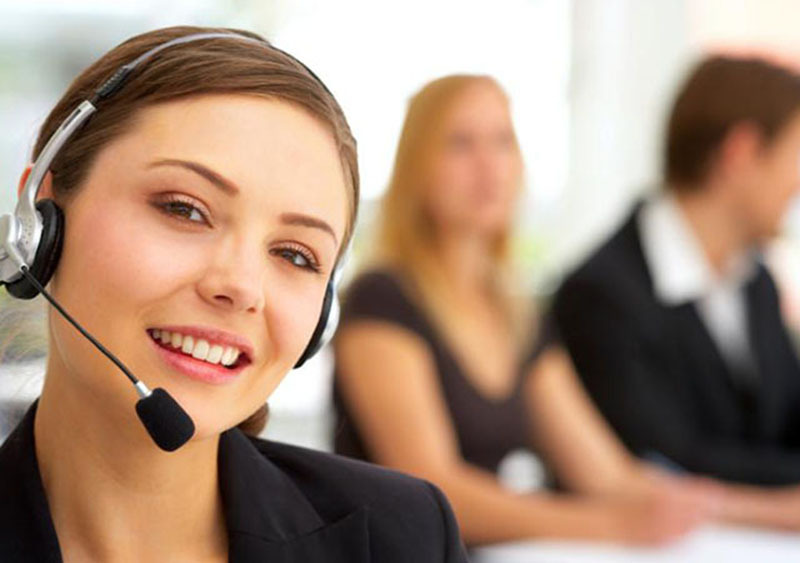 Skinny replaced its Genesys call centre solution with the multi-channel contact centre and IVR from Comsys in combination with a new nextGen Customer Support Centre. With this combination Skinny now has a state-of –the art solution which replaced its legacy systems. The multi-channel contact centre in combination with the nextGen Customer Support Centre supports channels such as: inbound calls, email, mobile chat, facebook messenger, outbound calls, and web-chat. And, since everything is fully integrated, the call centre agents get a 360 degree overview of all the contacts and all customer details. They also now have a single, easy to use application and can help customers faster and better. The all-in-one solution is multi-tenant and thus can also support other brands at the same time. Comsys CEO Walter Botman adds: “I am very proud we were selected to deliver the All-in-One multi-channel Contact Centre and IVR services. Next to this we are glad we can improve the excellent customer service of Skinny”. Skinny is one of the mobile sub-brands which is making use of the MVNE in a box solution of Spark Mobile which has features such as: Real-time IN Services, Voicemail, SMS-C, USSD gateway, messaging services, post-paid, prepaid, MMS, real-time convergent charging and rating engine, CRM, wholesalebilling, call centre, data warehousing & business intelligence, missed call alert, provisioning, mobile marketing and advertising, voice (IVR) services, voucher management system, service creation environment, flexible mediation, loyalty and campaign manager, and much more.